Michal Sparks’ artwork can be found throughout the home-furnishings industry in textiles, gift items, dinnerware, and more. She is the artist for Words of Comfort for Times of Loss, When Someone you Love Has Cancer and A Simple Gift of Comfort. Connect with Michal at www.michalsparks.com. “Cecil Murphey and Liz Allison know first-hand the gut-wrenching pain of loss of family members. 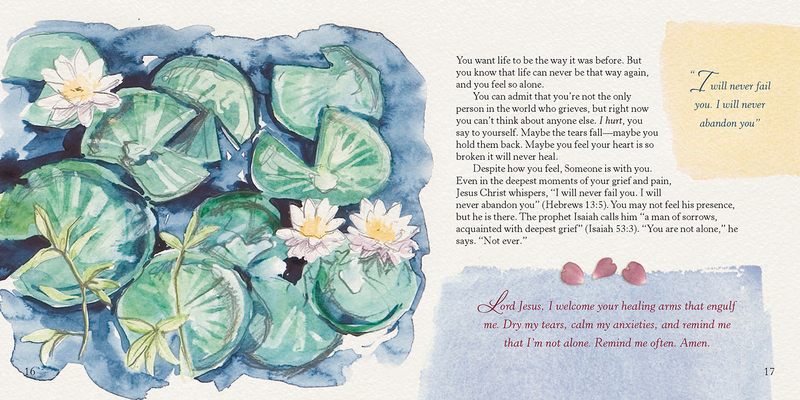 Their book, Words of Comfort for Times of Loss, offers encouragement and support to those of us who have lost loved ones. I lost two aunts, my mother, and my only child within weeks of each other. This book spoke to my deepest pain. 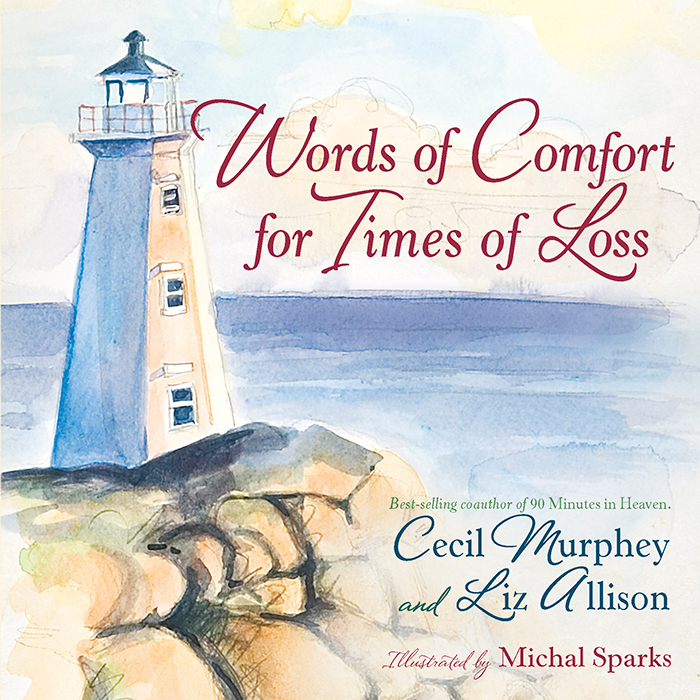 “Cecil Murphey and Liz Allison combine their personal experiences to cultivate a solid resource in their book, Words of Comfort for Times of Loss. 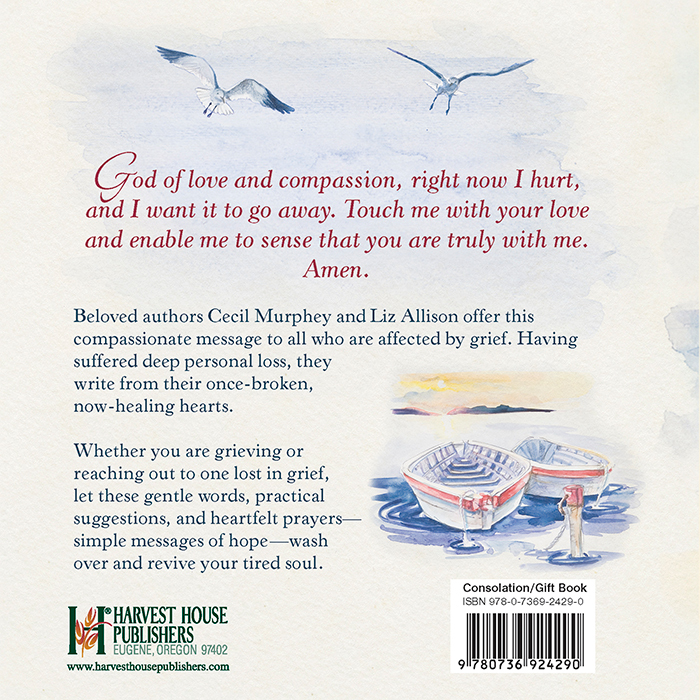 Written from the depths of their hearts, this beautifully illustrated book shares how Murphey and Allison found practical ways to cope with their pain.